Hilton Head Island is hosting several fantastic events this September. This podcast episode is Mandy's list of not to miss events in the next month. Hilton Head Island is a thriving center for arts and culture! 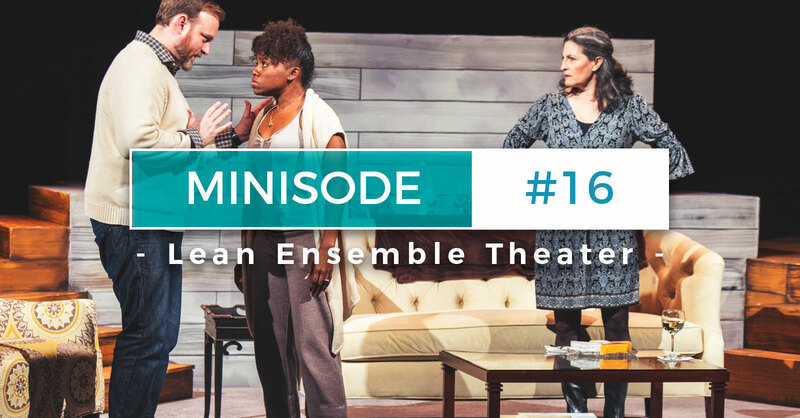 With that in mind… in this minisode, Mandy and Chris sit down with Blake White who is the Founding Artistic & Executive Director of the Lean Ensemble Theater. Everyone knows that Hilton Head Island loves a festival. In this minisode, we run down six(ish) upcoming festivals that are not to be missed. Whether you're in to boats, history, cars, running, art, eating, or a combination, there is a spring Lowcountry festival for you.